POWERSHIELD Centurion Tower 1000VA/ 800W. 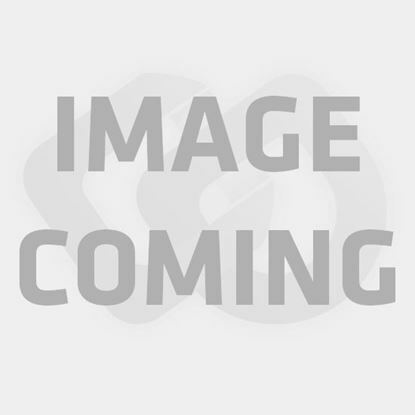 Double Conversion True Online POWERSHIELD Centurion Tower 1000VA/ 800W. 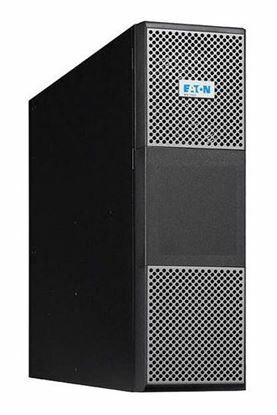 Double Conversion True Online UPS. 2x NZ Outlets + 2x IEC Outlets. 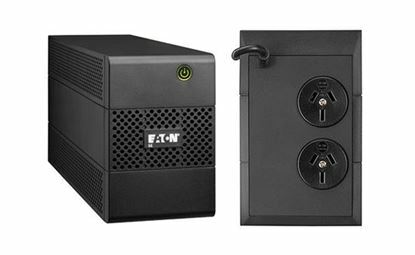 EBM Compatible for Extended Runtime, Programmable Power Outlets. POWERSHIELD Centurion Tower 3000VA/ 2400W. Double Conversion True POWERSHIELD Centurion Tower 3000VA/ 2400W. 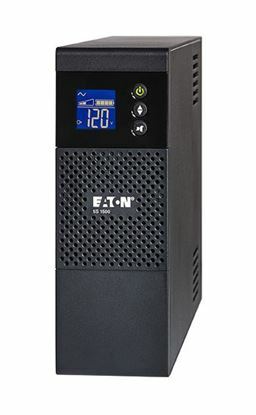 Double Conversion True Online UPS. 4x NZ Outlets + 1x IEC Outlets. 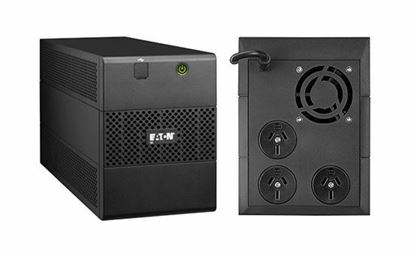 EBM Compatible for Extended Runtime, Programmable Power Outlets. POWERSHIELD Extended Battery Module for PSCE2000 and PSCE3000 UPS. POWERSHIELD Extended Battery Module for PSCE2000 and PSCE3000 UPS. POWERSHIELD Extended Battery Module for PSCE2000 and PSCE3000 UPS. POWERSHIELD Extended Battery Module for PSCE2000 and PSCE3000 UPS. 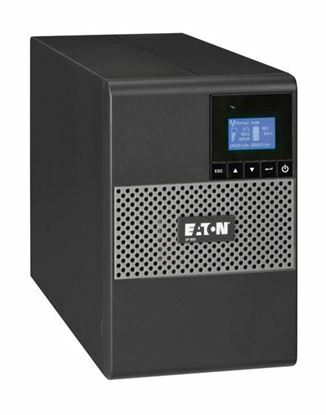 Built in battery charger to extend total number of battery banks for long runtime applications. 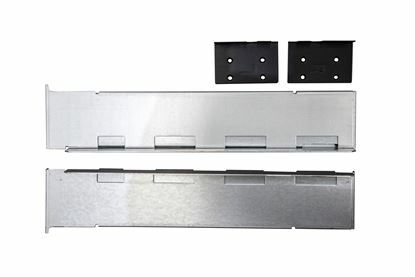 POWERSHIELD Extended Battery Module for PSCE6000 and PSCE10K. POWERSHIELD Extended Battery Module for PSCE6000 and PSCE10K. POWERSHIELD Extended Battery Module for PSCE1000 UPS. POWERSHIELD Extended Battery Module for PSCE1000 UPS. 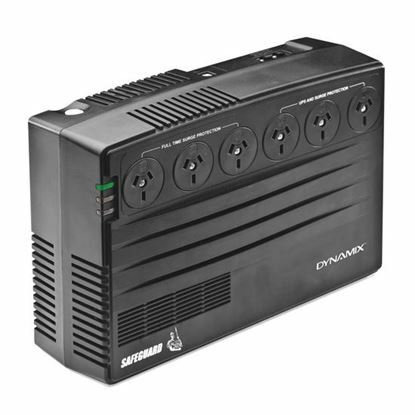 POWERSHIELD Centurion RT 1000VA/ 900W Double Conversion True Online POWERSHIELD Centurion RT 1000VA/ 900W Double Conversion True Online UPS. Power Factor 0.9 Rack/Tower Design (2RU) Hot-Swappable Battery. EBM Compatible to Extend Runtime. 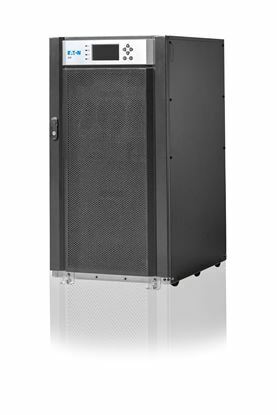 POWERSHIELD Centurion RT 1000VA Long Run Online UPS. 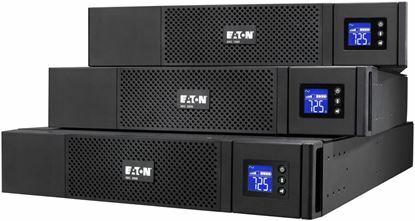 No Internal POWERSHIELD Centurion RT 1000VA Long Run Online UPS. No Internal Batteries, PSRTBB6 or External battery bank must be used. 8A Internal Charger. POWERSHIELD Centurion RT 10000VA Long run model. True On-line double POWERSHIELD Centurion RT 10000VA Long run model. True On-line double conversion. Rack/Tower UPS. No battery. Includes large internal charger. POWERSHIELD Centurion RT 2000VA/ 1800W Double Conversion True Online POWERSHIELD Centurion RT 2000VA/ 1800W Double Conversion True Online UPS. 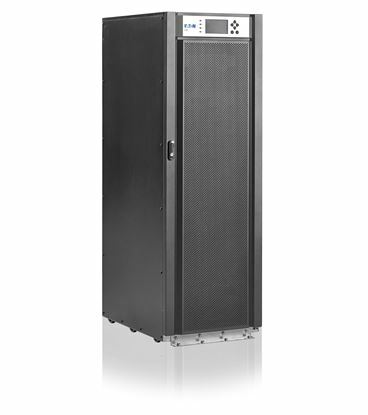 Power Factor 0.9 Rack/Tower Design (2RU) Hot-Swappable Battery. EBM Compatible to Extend Runtime. 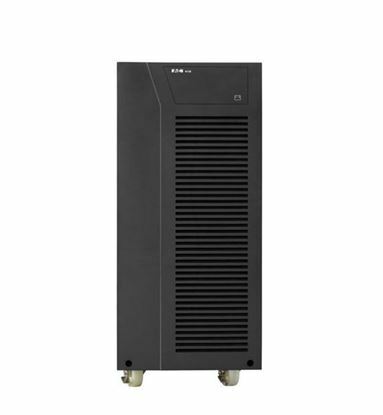 POWERSHIELD Centurion RT 2000VA/ Long Run Online UPS. 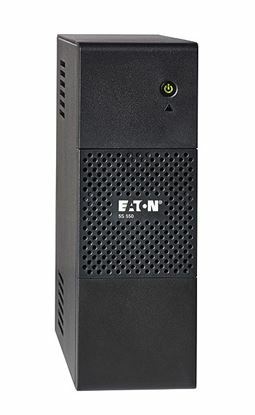 No Internal POWERSHIELD Centurion RT 2000VA/ Long Run Online UPS. 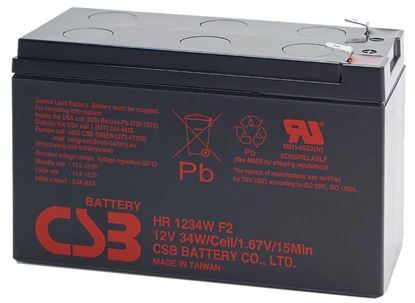 No Internal Batteries, PSRTBB12 or External battery bank must be used. 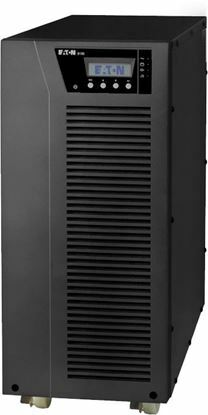 POWERSHIELD Centurion RT 3000VA/ 2700W Double Conversion True Online POWERSHIELD Centurion RT 3000VA/ 2700W Double Conversion True Online UPS. 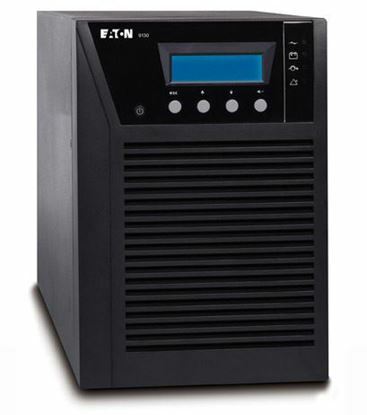 Power Factor 0.9 Rack/Tower Design (2RU) Hot-Swappable Battery. EBM Compatible to Extend Runtime. 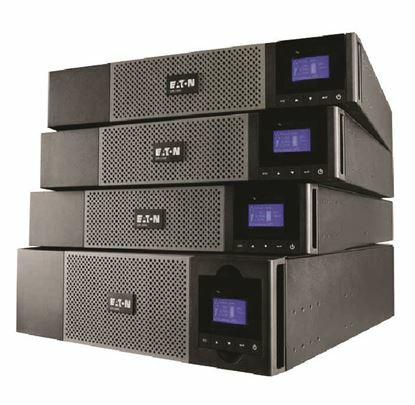 POWERSHIELD Centurion RT 3000VA/ Long Run Online UPS. 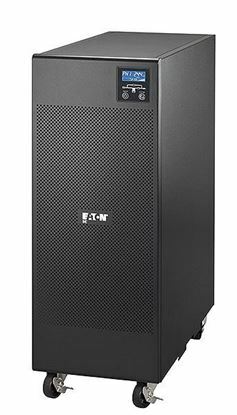 NO INTERNAL POWERSHIELD Centurion RT 3000VA/ Long Run Online UPS. NO INTERNAL Batteries, PSRTBB12 or External battery bank must be used. POWERSHIELD Centurion RT 6000VA Long run model. True On-line double POWERSHIELD Centurion RT 6000VA Long run model. True On-line double conversion. Rack/Tower UPS. NO BATTERIES. Includes large internal charger. POWERSHIELD Extended Battery Module For PSCERT2000, PSCERT3000 UPS. POWERSHIELD Extended Battery Module For PSCERT2000, PSCERT3000 UPS. 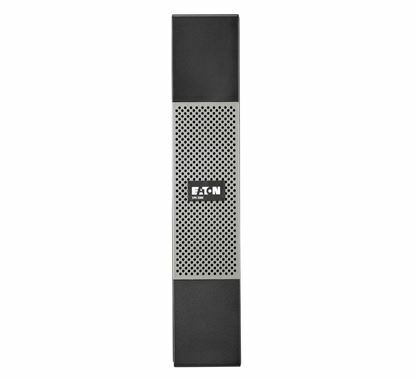 POWERSHIELD Rack/Tower (2RU) Battery bank. Includes 16x 12v. POWERSHIELD Rack/Tower (2RU) Battery bank. Includes 16x 12v. POWERSHIELD Extended Battery Module for PSCERT1000 UPS. POWERSHIELD Extended Battery Module for PSCERT1000 UPS.